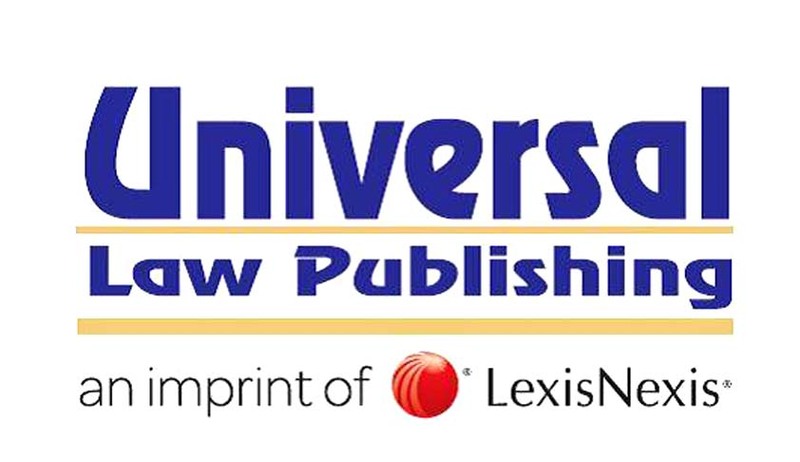 In a major move in the publishing industry, LexisNexis, a leading publisher and online solutions provider for legal, tax, academic, and test-prep has announced the acquisition of the Universal Law Publishing titles.Universal Law Publishing has been publishing legal books and legislation for legal professionals, academics and students in the Indian market for five decades. Universal has published popular works from eminent authors like PM Bakshi, HM Seervai, KD Gaur, Justice VR Krishna Iyer, Justice PN Bhagwati, Justice Michael Kirby, Soli J Sorabjee and ArunJaitley and the acquisition gives LexisNexis India a deeper penetration in the Indian market. LexisNexis Legal & Professional is a leading global provider of content and technology solutions that enable professionals in legal, corporate, tax, government, academic and non-profit organizations to make informed decisions and achieve better business outcomes. As a digital pioneer, the company was the first to bring legal and business information online with its Lexis® and Nexis® services, an area where they continue to have a strong hold. Lexis Nexis is part of the Reed Elsevier Group which is world-leading provider of information solutions for professional customers across industries. The group employs about 28,000 persons, a number that may increase due to this acquisition.